With Motorola’s CEO stating that the Moto X would receive Kit Kat within a few weeks, it appears that he wasn’t fibbing. Soak test invites are rolling out to members of the Motorola Feedback Forum who own Moto X devices, so this could be it. It is never safe to assume these things, but for the sake of the hypebeast, we might have to roll with it. Here is the message being sent out to members. Thanks for joining the Motorola Feedback Network. We are inviting owners of the Moto X on Verizon to participate in an early preview of a new software release, and provide feedback. 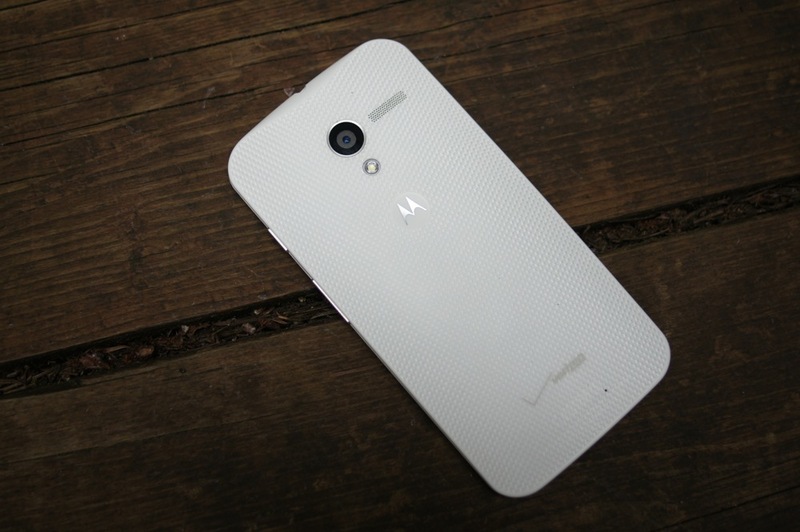 If you are not currently using a Moto X, please excuse and ignore this email. Click this link — retracted — to take the enrollment survey if you wish to take part. Note that you must be a member in good standing of the Motorola Owners’ Forums to be included. The registration window could close without notice so please respond as quickly as possible. Cheers P, O, C, N, and J!